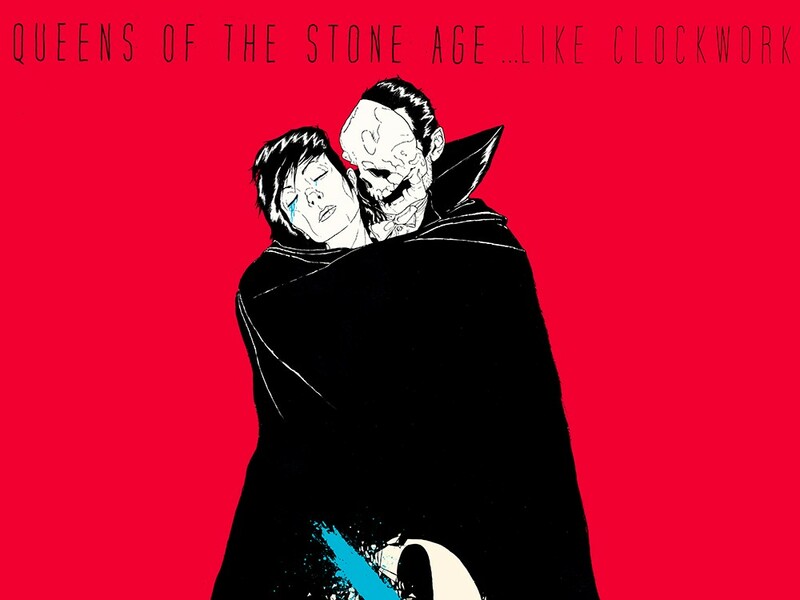 Hush all your talk about the death of good music and go pick up a copy of Queens of the Stone Age’s newest record, ...Like Clockwork. I’m hardly alone in arguing that Josh Homme and friends make the sexiest rock ‘n’ roll on the market, and this album — the band’s first in six years — only proves that. It’s full of the swaggering, lip-curling rock ‘n’ roll that Queens fans have come to love, and also features the return of the unmistakable Dave Grohl behind the kit. And there is nothing sexier than a man who knows how to hit his cymbals. When you meet someone like Taylor Weech, it reinvigorates your faith in young people. The local woman helmed the Youth Sustainability Council (and won an Inlander Peirone Prize for it), and now has started her zine and blog called Truth Scout, which is devoted to understanding the Israel-Palestine conflict. Weech recently traveled to the West Bank with the Interfaith Peace-Builders delegation to see the truth for herself. She’s also producing a documentary with her findings. Follow her travels or order a zine at truthscout.com. Seattle might no longer be the center of the rock ‘n’ roll universe, but the labels that boosted the scene back in the ’90s are still alive and kicking. Sub Pop Records celebrates its 25th anniversary on July 13 in Seattle with the Sub Pop Silver Jubilee: a free concert featuring Built to Spill, Mudhoney, J Mascis, Greg Dulli, Shabazz Palaces, Shearwater, Father John Misty, Pissed Jeans, the Baptist Generals, King Tuff, Chad VanGaalen, METZ, clipping, Brothers of the Sonic Cloth, Endino’s Earthworm and more. Awesome.